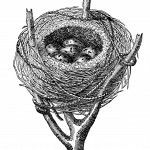 Here is a gallery of eight different Birds’ Nests taken from my collection of old books, which are in the public domain. 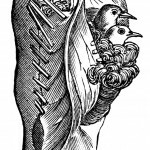 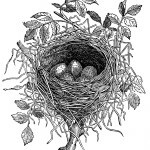 You’ll find the nest of the Sedge Warbler, the Pine-Pine, and the Tailor Bird, among others. 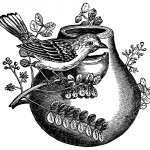 You might also want to explore the Toucans and Kingfishers pages. 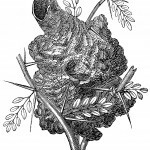 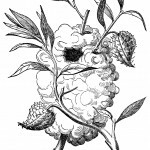 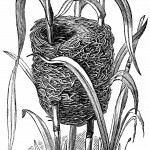 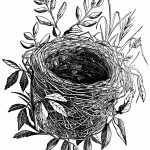 I hope you’ll enjoy using these etchings of birds’ nests in your art projects.